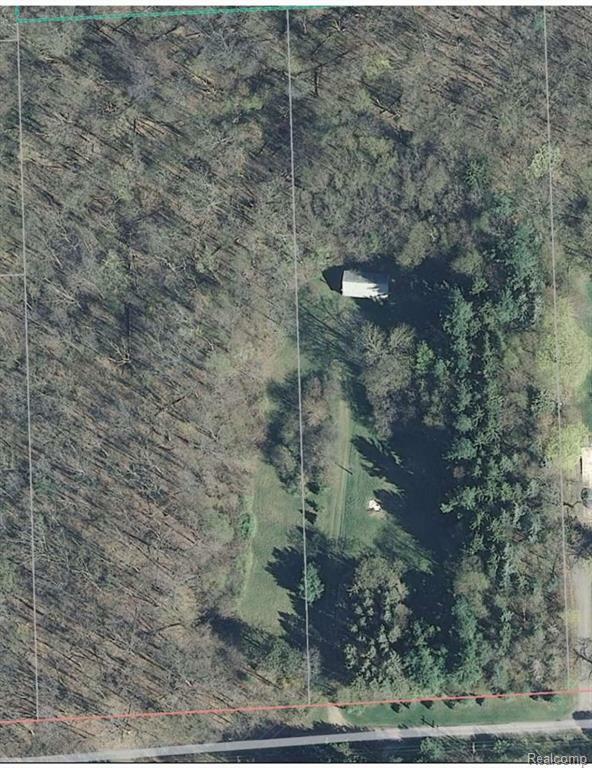 Almost 7 acres prime development property minutes from downtown Ann Arbor. Rolling hills, towering pines, pristine forest, very picturesque parcel with wild turkey, deer, pheasants, and songbirds galore! Located on a private drive off of Wagner Road. Abbott, Forsythe and Skyline school districts ready to build a private estate, or could be a multiple home development. To show, go to property, or call for an appointment. 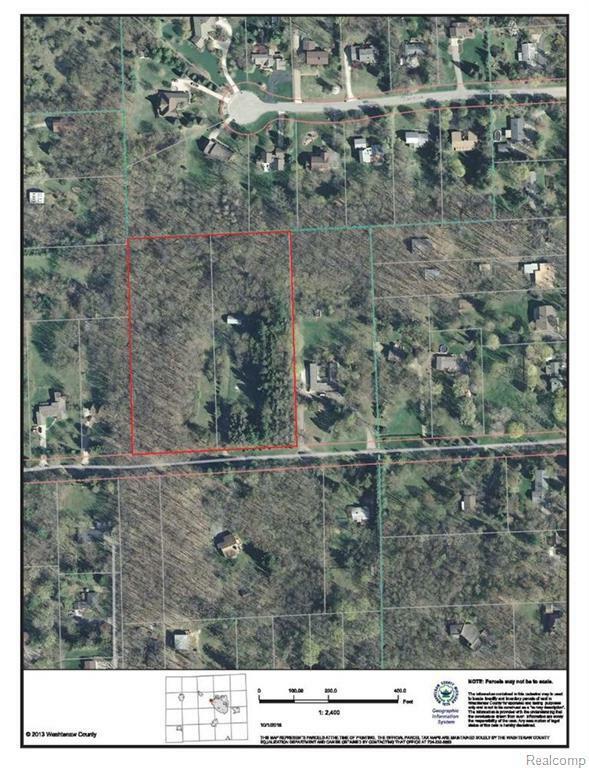 IDX provided courtesy of Realcomp II Ltd., via The Charles Reinhart Company and Ann Arbor Area BOR MLS, ©2019 Realcomp II Ltd. Shareholders. Copyright 2019 Realcomp II Ltd. Shareholders. Real estate listings held by brokerages other than The Buckley Jolley Real Estate Team are marked with the Realcomp-approved IDX logo and are provided through IDX through Realcomp II Ltd. IDX information is provided exclusively for the consumers' personal, non-commercial use and may not be used for any purpose other than to identify prospective properties consumers may be interested in purchasing. Any use of search facilities of data on the site, other than by a consumer looking to purchase real estate, is prohibited. The accuracy of all information, regardless of source, is not guaranteed or warranted. All information should be independently verified. Data last updated: 2019-04-23T19:56:37.037.